Are Coral Reefs Disappearing Faster Than Rain Forests? We all know the staggering and frightening statistics about our rainforests disappearing. The environmental call to action is called “Going Green,” but what about… Blue? Specifically, what do we really know about the health of our oceans? Researchers are now reporting that coral reefs around the world are becoming bleached out and dying due to swimmers who are contaminating the sea with sunscreen. The obligatory SPF that we all slather on in order to prevent our skin from the harmful rays that cause skin cancer, wrinkles and age spots is endangering our undersea world. Researchers estimate that 4,000 to 6,000 metric tons of sunscreen wash off of swimmers around the globe, threatening zooxanthellae, the food energy that through photosynthesis, creates the vibrant colors of the coral reefs. Harmful algae viruses can bleach out and ruin a coral reef in a matter of days. Researchers are now studying the exact effects of the chemicals that most sunscreens commonly contain: paraben, cinnamate, benzophenone, and a camphor derivative. There are ways to reduce the impact of SPF on coral reefs; try a sun block with actual physical filters that reflect the sun, instead of absorbing the UV rays. Another option is an eco-friendly sunscreen that indicates it is safe for our seas. 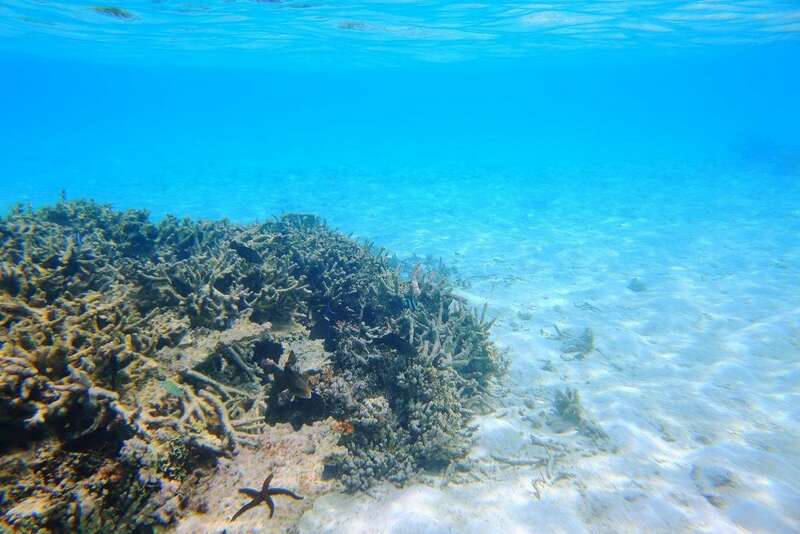 Australian scientists are currently studying a natural ultraviolet-blocking compound that is found in coral in hopes of creating a safe SPF that not only protects our coral reefs, but mimics the very thing that we are trying to protect.